60-80 meter outside of ring road just from sky bridge. opposite to toran (navajevan) school. 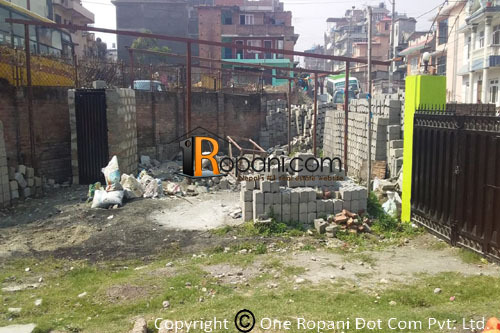 6 aana land is for rent at dhobighat for commercial use. It is located 60-80 meters outside of ringroad. It has easy access road with 6 meters road and has access to 14 wheeler truck also.